30 mile electric range. Strong performance and good refinement. Low company car tax bracket. Expensive at more than £37,000. Official economy figure is unrealistic. 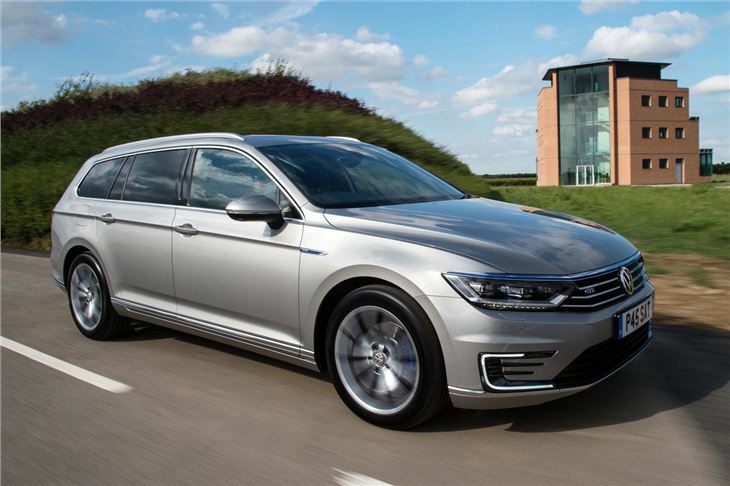 The plug-in hybrid Volkswagen Passat GTE attempts to combine cheap, pure electric commuting with comfort, strong performance and long distance capability. For the most part it succeeds, but temper your expectations for fuel economy – you won't be surprised to find that most drivers won’t manage anywhere near the official 166mpg. It's powered by 1.4-litre TSI petrol engine linked to an electric motor, providing a total of 218PS. Thanks to an almost seamless six-speed DSG automatic transmission, the GTE is extremely smooth, quiet and impressively swift when both the engine and electric motor are working together. 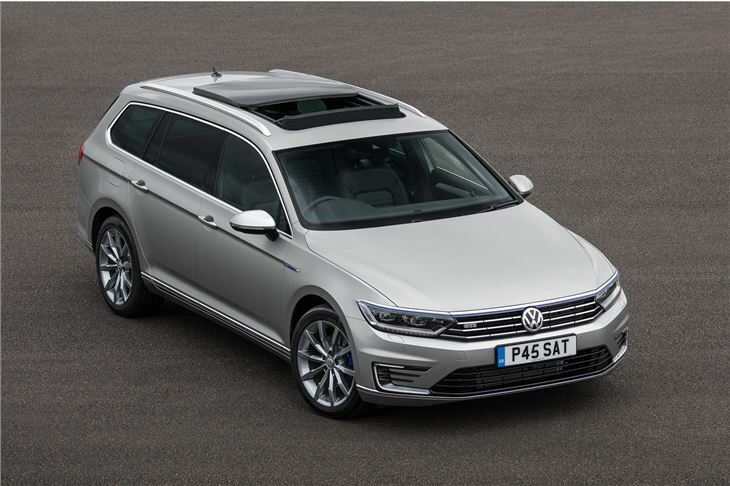 When the battery is fully-charged, which takes just over four hours from a three-pin socket or two and a half from a dedicated charger, the Passat GTE has a pure electric range of around 30 miles in ‘e-mode’. That’s according to official figures – the reality is a little less, but still enough for the average short commute. The rest of the time the Passat GTE is like any other automatic Passat. It’s extremely comfortable and easy to drive, plus it comes with handy convenience features including adaptive cruise control as standard. It’s great whether covering distance on the motorway or in nose-to-tail urban jams. However, if you’re hoping for more than 100mpg prepare to be disappointed. If the battery is kept topped up, expect to see around 70mpg over a mixed route, or 30-40mpg on the motorway over a long journey. Not bad for a large petrol car, but a long way short of the official figures. 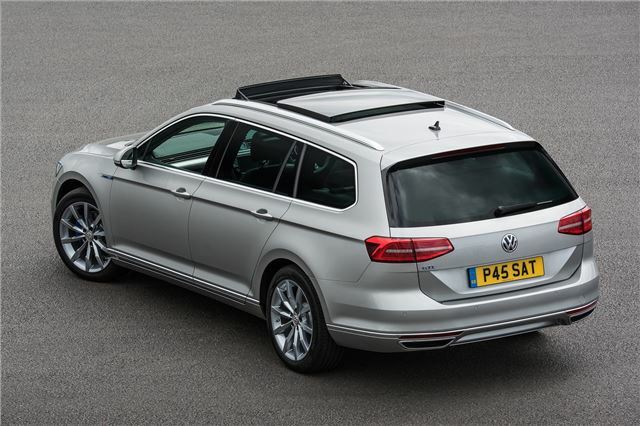 The GTE is as practical as any other Passat. Both saloon and estate variants are offered and boot space isn’t affected by the battery pack or electric motor. 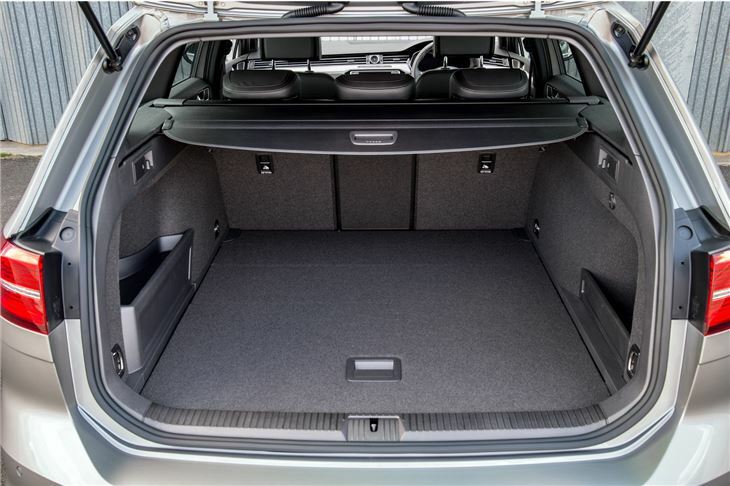 The saloon is obviously less practical, with a smaller boot opening, while the estate is huge, providing masses of space for luggage, pushchairs or flat pack furniture. 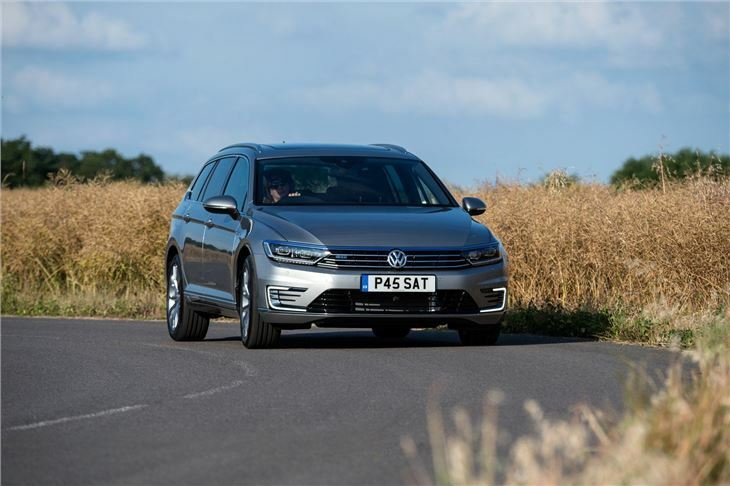 The Passat GTE is at its best if used for short commutes with occasional long distance journeys. For those who tend to spend a lot of time on the motorway a diesel is still a better bet – and they’re cheaper to buy too. 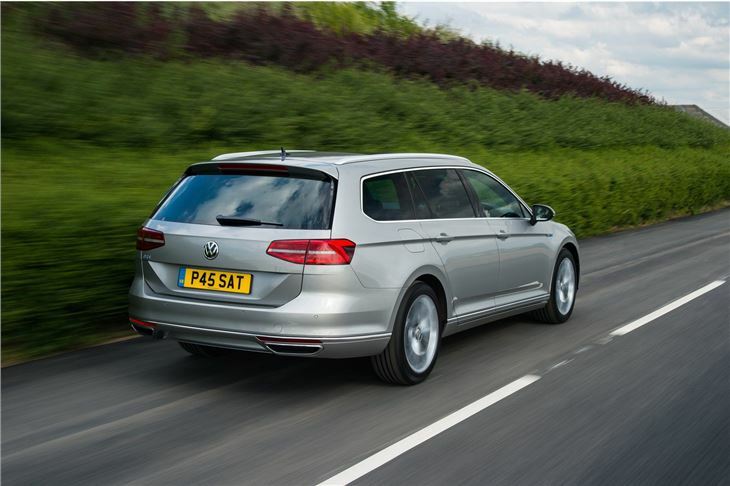 There’s still a lot to like though, especially for thrifty company car drivers, since the GTE's emissions of 39g/km place it in a very low company car tax bracket.